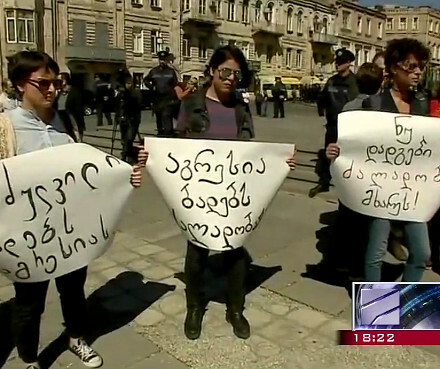 TBILISI, DFWatch–Ethnic Armenians clashed with police in a village in the south of Georgia on Saturday after locals attempted to place a religious stone in the yard of Kumurdo temple. The tense situation in the village Kumurdo calmed down on Sunday but the brief street clashes evoked gruesome memories of ethnic violence of the early 90s. 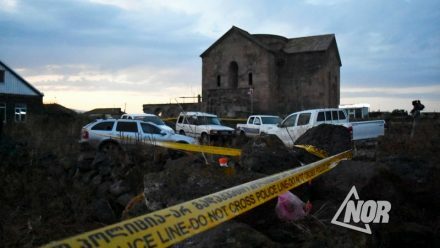 Locals intended to place a Khachkar, an Armenian cross-shaped stone, on the mass grave of unidentified human bones found during restoration work on the temple, which has been undergoing since 2016. 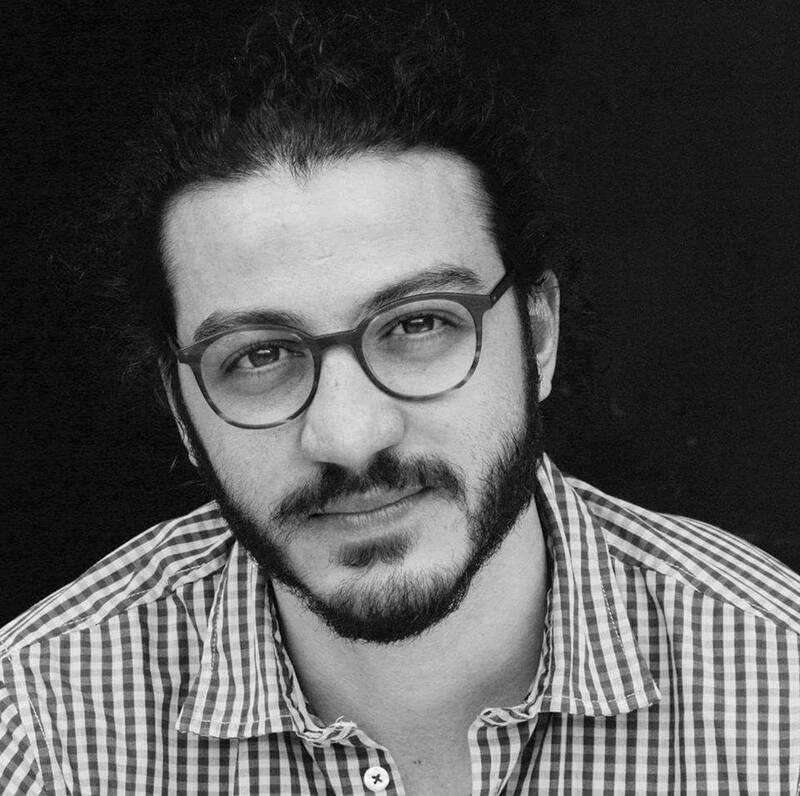 Armenians claim the personnel who carried out the restoration didn’t pay proper respect for the human remains, which, they believe, belong to their ancestors. But their attempts were rebuffed by authorities, who claim that Kumurdo temple is on the list of cultural heritage, hence any changes made to the temple itself or the yard requires formal authorization, which has not been given. Riot police was called in to disperse a crowd on Saturday, but the locals responded by hurling stones at the police and their vehicles. Several people from both sides sustained light injuries. 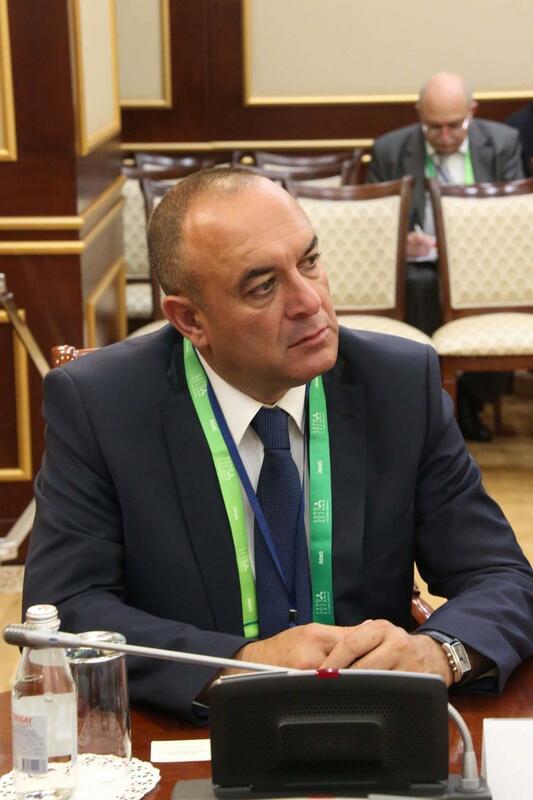 Two locals were detained but later released after Minister of Internal Affairs Giorgi Mgebrishvili arrived negotiate with representatives of the locals. The tension has now been relieved, as authorities agreed to recall riot police and hand the duty of guarding the site to the police units from nearby Akhaklalaki, a town also with predominantly Armenian population. 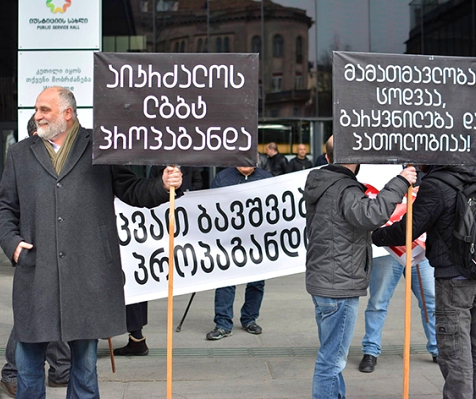 Locals on their part agreed to temporarily disband pending negotiations about what to do with the khachkar stone, negotiations that will also involve the Georgian Orthodox Church and the Diocese of Armenian Apostolic Church in Georgia. Kumurdo is a village in Akhalkalaki municipality with almost 2,000 inhabitants, almost exclusively ethnic Armenians.